Power remains one of the most significant development and social issues for people in PNG. Power is fundamental to economic and social development and underpins activities which can improve lives. 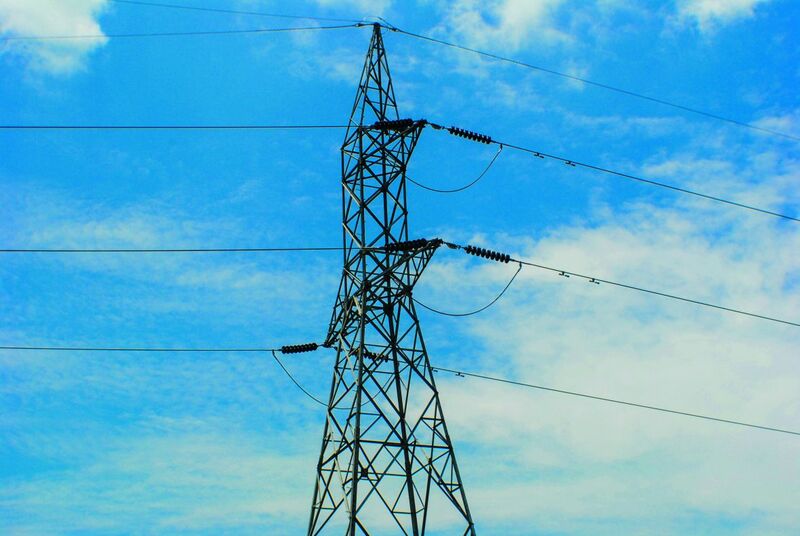 The PNG Government has recognised the importance of the availability of power and has introduced a policy to rapidly and materially increase access to electricity within PNG. To make this happen, the country needs competitively priced, reliable, domestic power solutions. Given that the PNG LNG Project is exporting significant volumes of gas to power Asia, we believe it is important for Oil Search to help find solutions for PNG’s power dilemma. We have always been committed to using the Company’s resources, skills and knowledge to improve outcomes for PNG. By evaluating PNG-resourced energy solutions and partnering with key PNG energy companies to help deliver power, we are creating strong foundations for improvements in the country’s health, education and general wellbeing. Oil Search has been involved in power for many years. We have supplied gas from Hides to generate electricity for Porgera since 1991. We also have two Power Purchase Agreements in place with PNG Power Limited (PPL). In 2016, we assisted PPL with installation and operation readiness to allow for continuous diesel generation in Tari. We continue to support the Tari facility with the establishment of a maintenance contract. Oil Search has consolidated all of the Company’s power activities into a single business entity, ‘Oil Search Power Holdings’. Our power business is advancing the initiatives that can deliver scalable, reliable and competitively-priced power to PNG’s communities, businesses and industry. While closely aligned with the corporate oil and gas business, Oil Search Power Holdings is a wholly-owned subsidiary operating with its own management, capabilities, and board. In 2017 we developed a three-tiered power portfolio focusing on power production, domestic energy distribution, and renewable energy generation. The scope of this power portfolio responds directly to the Government of PNG priorities in the power sector and aligns with its medium to long-term strategic planning. NiuPower was established to facilitate joint participation between Oil Search and Kumul Petroleum Holdings to focus on domestic power production. Key projects include the Port Moresby Power Station and the Highlands Power Project. Oil Search and Kumul Petroleum also agreed to establish an energy distribution company, NiuEnergy Limited, to develop gas supply chain capability to support gas fuelled power generation across PNG. Its focus is on the distribution of gas from the highlands to coastal regions in PNG for domestic power generation and industrial use. NiuEnergy is exploring opportunities to trial the use of compress natural gas (CNG) in urban areas for transportation. PNG Biomass is a wholly-owned Oil Search subsidiary that operates the Markham Valley Power Project as a low carbon, renewable and sustainable energy initiative. Located in the Markham Valley in Morobe Province, the PNG Biomass will use wood chips harvested from sustainably grown trees in surrounding plantations to fuel a biomass power plant to provide up to 30MW into Lae and the Ramu grid, with generation due to commence in 2020.